Python Application development Company Nagpur|Pune|Mumbai|India, ALIF IT Solutions Pvt Ltd.
Python is a general-purpose high-level interpreter based computer programming language that has gained popularity over the years for its versatile role – from being able to support simple object oriented programming to facilitating analytics and web development. 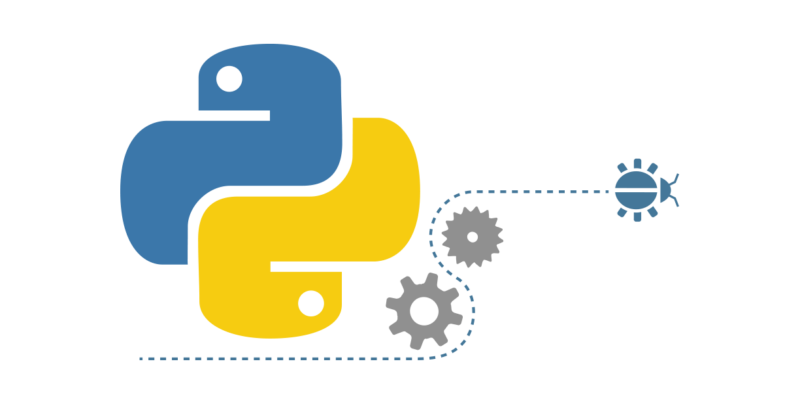 Python programming and Python development services have gradually made their mark in the IT industry because of their effectiveness. Alif It Solutions pvt. ltd. happens to be the leading Python development company in India as our team has successfully undertaken and delivered hundreds of Python projects with complete dedication and perfection. 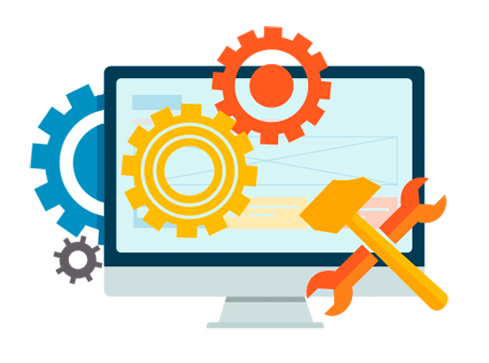 Not only have we delivered robust applications, but have also provided backend support to several websites with our Python development skills, making us the best Python web development company. Python Django is an advanced framework and has several inbuilt as well as existing files and packages that can make development as well as maintenance of the website or application easier. Python saves time, money as well as efforts when it comes to the development of websites and applications. Python can help in making websites with a futuristic design, brilliant functionalities, and look with a light size for faster loading. Alif It Solutions pvt. 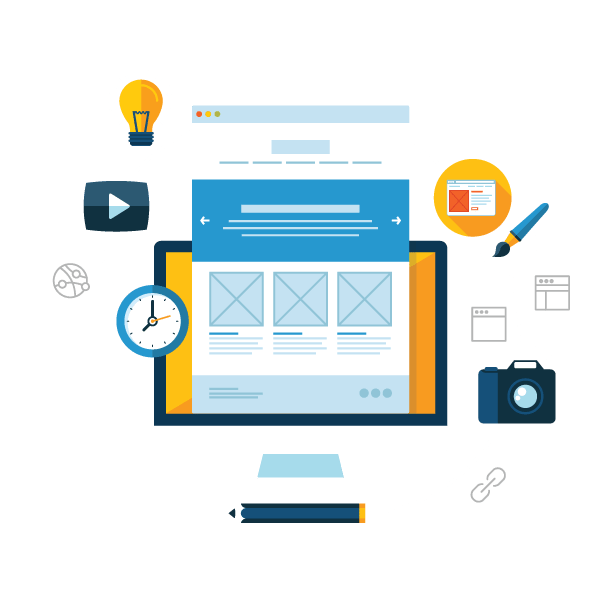 ltd. specializes in developing all types of websites as well as applications in different designs using Python Development. Alif It Solution pvt. 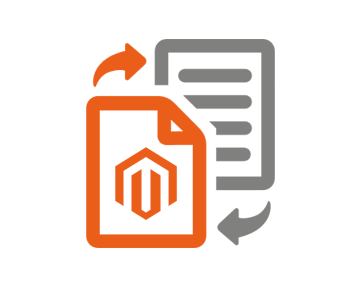 ltd. is one of the best web development Company and has been providing top services for over half a decade. 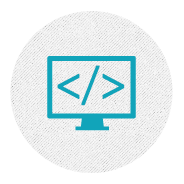 Our technical team has an experience, and we have been delivering best in class Python web solutions. We have always strived to deliver nothing short of perfection and have channelled our dedication and commitment for the benefit of our clients. We are transparent in our working and billings which ensure that you are always kept in the loop and updated on progress. 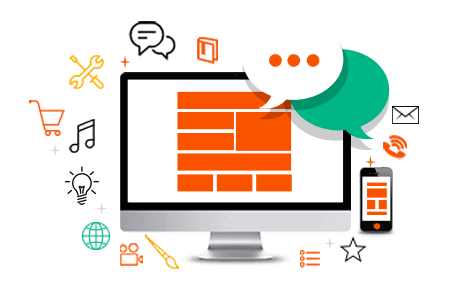 Our Python CMS application development and website development packages are customizable and can thus be tailored to suit your needs.